In this post weÕll talk about the best online cryptocurrencies trading Web platforms. We will add more periodically, which is why we recommend saving this post in your favorites. 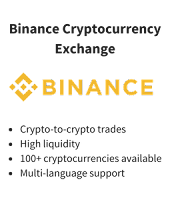 Binance is one of the most reliable Exchanges for cryptocurrency online trading, since it has a high liquidity and more than 100 tokens to trade. The platform is in English Multi-language support, its very easy to manage. 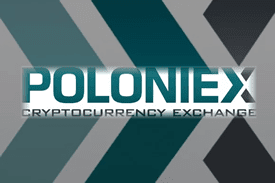 Poloniex is an exchange platform that has an excellent reputation among traders. You can trade more than 60 cryptocurrencies, and its management is very similar to that of Bittrex. The platform is in English and has an interesting chat in the same language. 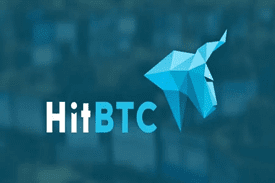 HitBTC is another Exchange platform in which dozens of cryptocurrencies can be traded, including the main ones, as well as some exotic ones such as Bytecoin. While the platform is in English, it has a chat, where some traders share information about their investments on a daily basis. Bitfinex is an Exchange platform in which the main cryptocurrencies of the world can be traded, also allowing for OTC purchases. 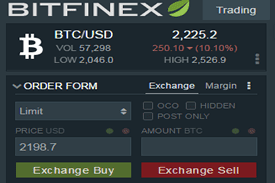 The Bitfinex Bitcoin quote is used as a reference for large investor exchange platforms. Another strong point is that it has a high security level. 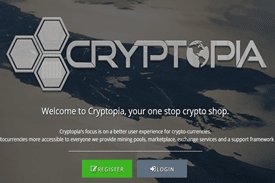 Cryptopia is another great Exchange in which dozens of tokens can be traded. It has many exotic cryptocurrencies, and a Marketplace section to buy products and services with Bitcoins. The platform is in English, and has very similar functions to Binance. 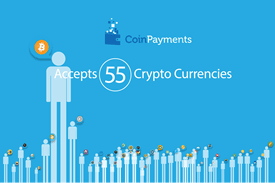 CoinPayments is an Exchange platform that is widely used by Hispanic traders, since the platform is in English and Spanish. It has approximately 50 cryptocurrencies, and is very easy to use. 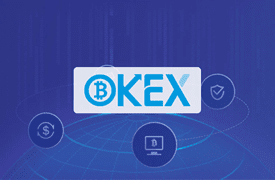 OKEX allows you to trade several cryptocurrencies, including some recently quoted ones. It also has more advanced functions such as financial leverage and futures. 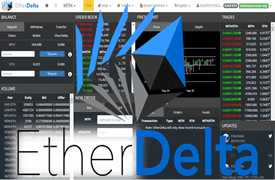 EtherDelta is a decentralized trading platform that allows you to exchange Ether and Ethereum tokens directly with other users. It's an interesting exchange, since most ICOs begin their quoting here.